Home » News archive » FIFTH ANGEL:…eo. FIFTH ANGEL: 'Stars Are Falling' Lyric Video. FIFTH ANGEL released their first album in nearly thirty years, »The Third Secret«, in autumn 2018. Before the quartet will perform at Germany's Metal Assault Festival (Würzburg) on February 16, they have launched a brand new lyric video for the track 'Stars Are Falling', the opening track of the aforementioned record. "'Stars Are Falling' is a song that will probably have different meanings for different people," states Ken Mary. "Lyrically I don't want to get too specific as again, I believe different meanings will be found by different people and I don't want to ruin that for them. But the overall idea is that there is this race of life that we're all in…where we strive, we fight, we struggle, and we depend on the fact that the sun will rise and that tomorrow is going to be here one way or another. There's a time where that may not be the case; whether that's on a global level or on a personal level. So really it's a song to ponder some of the deeper meanings of life, actually. And with that I believe I've said enough, lol!" 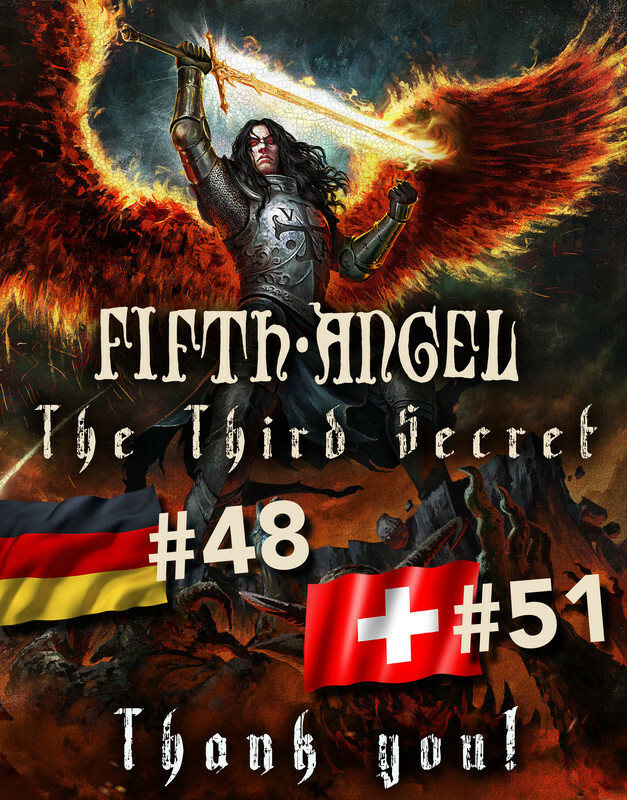 »The Third Secret« entered the charts in Germany on #48 and in Switzerland on position #51 - which marks the first chart entries for the band ever.